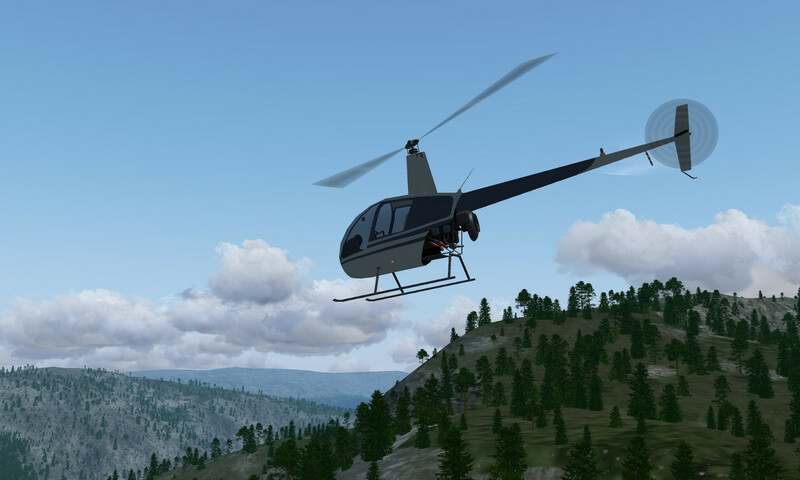 Posted on July 23, 2017 by Thorsten R.
is it possible to combine the Flightgear Helis with the 1 USB pro flight trainer from canada. 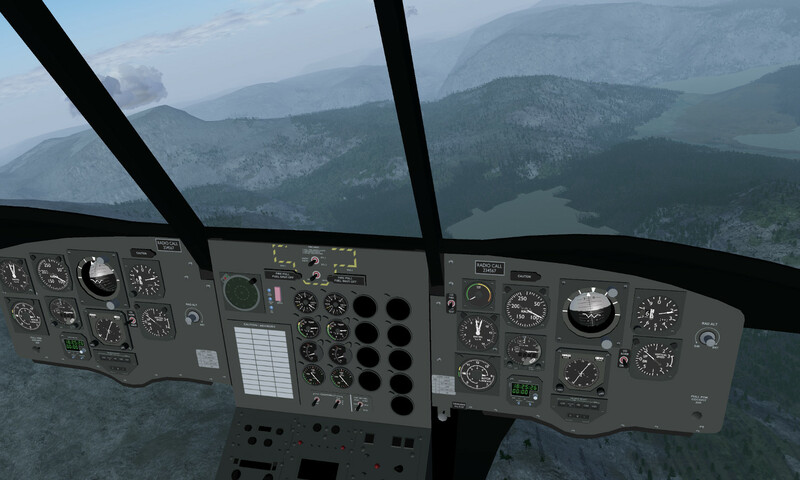 Where do I find settings for this controls? 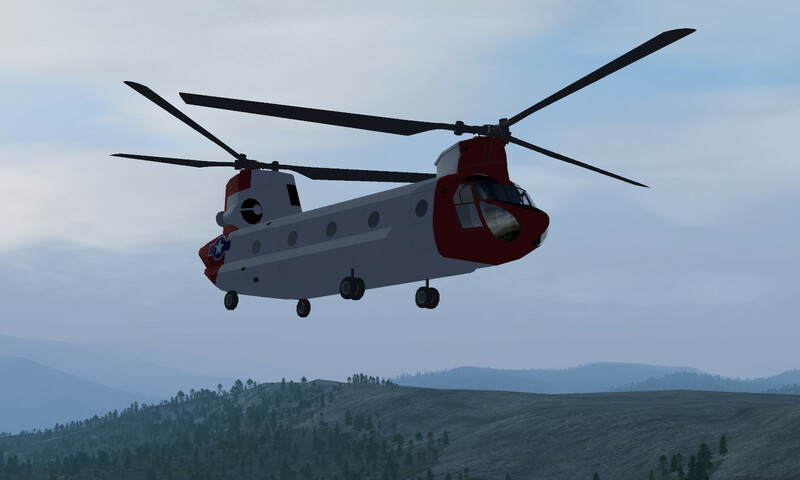 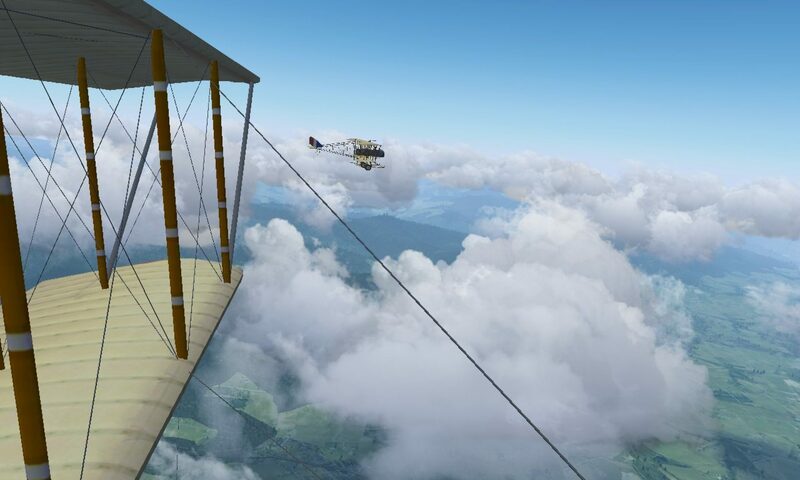 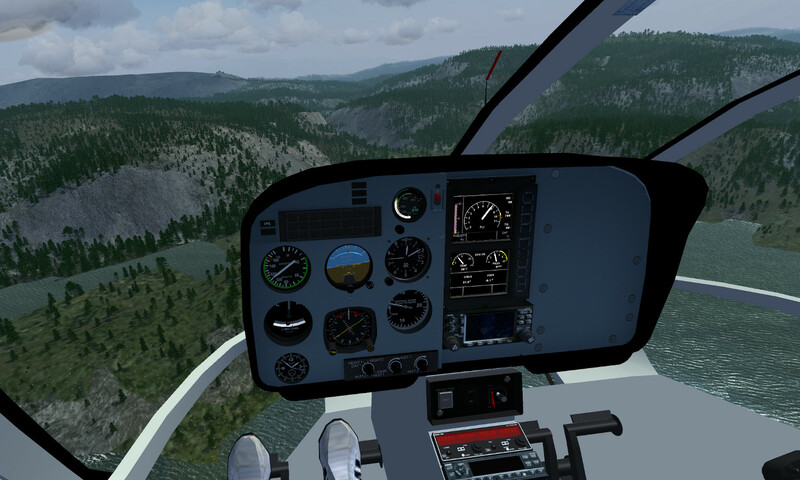 Flying a helicopter in a simulator is actually more difficult than flying it in real life, because you cannot *feel* what he helicopter is doing in the simulator. 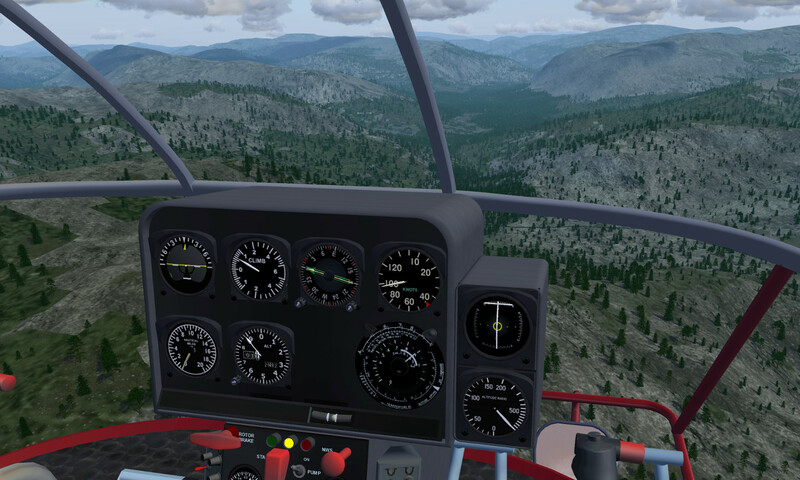 You have to react solely to visual inputs, and that can mean you don’t know you need to take corrective actions until it’s too late. 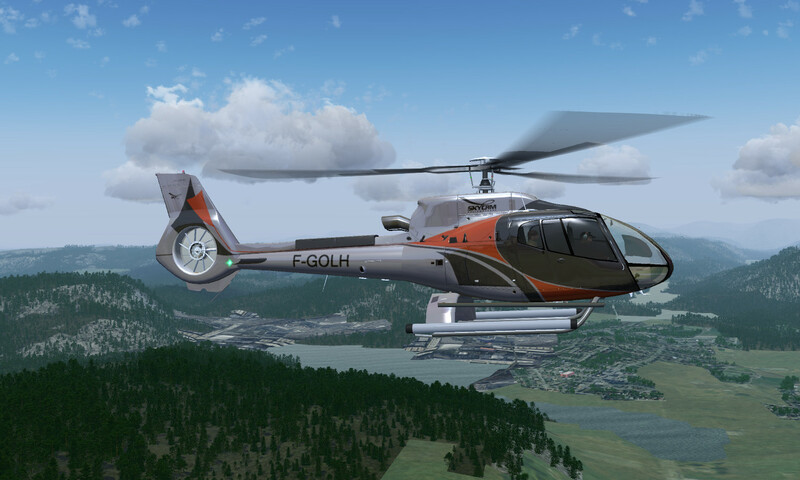 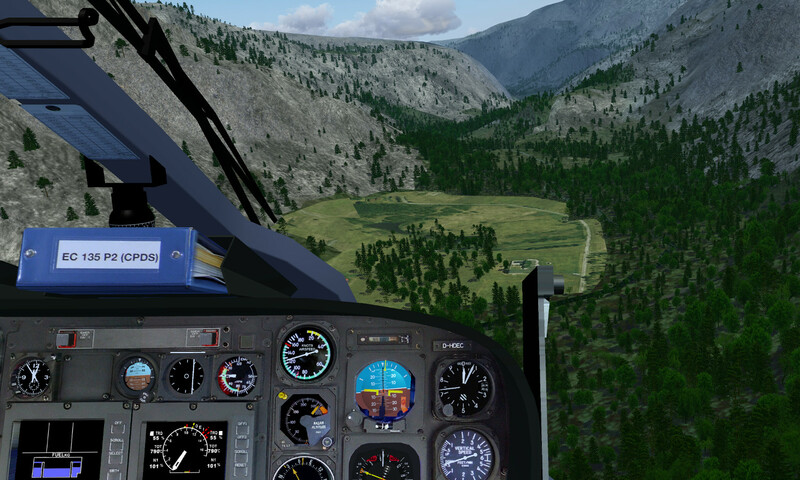 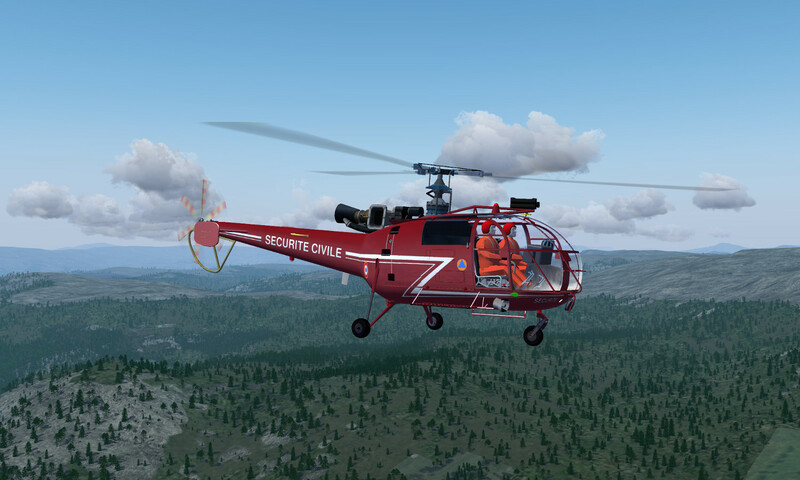 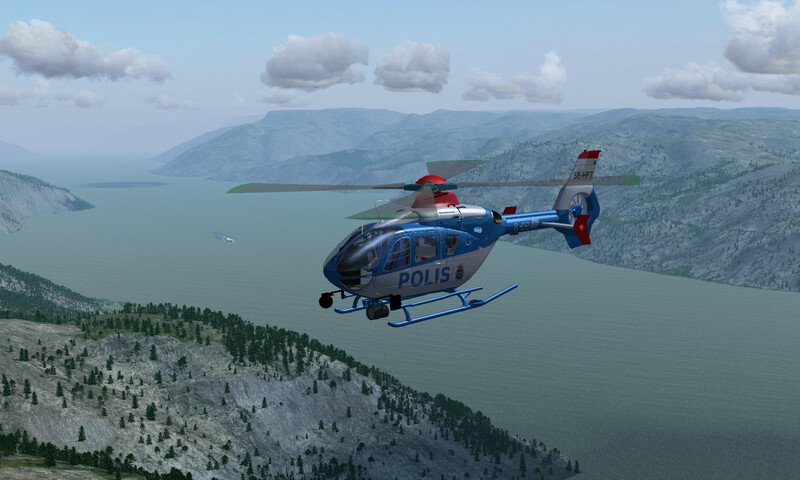 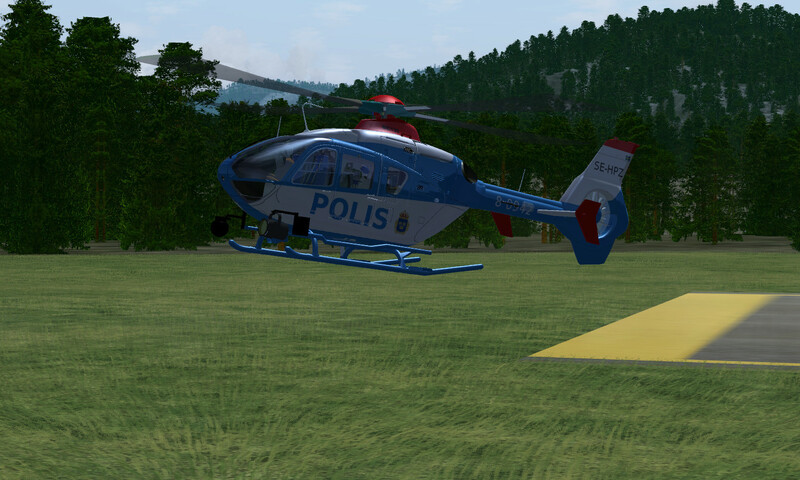 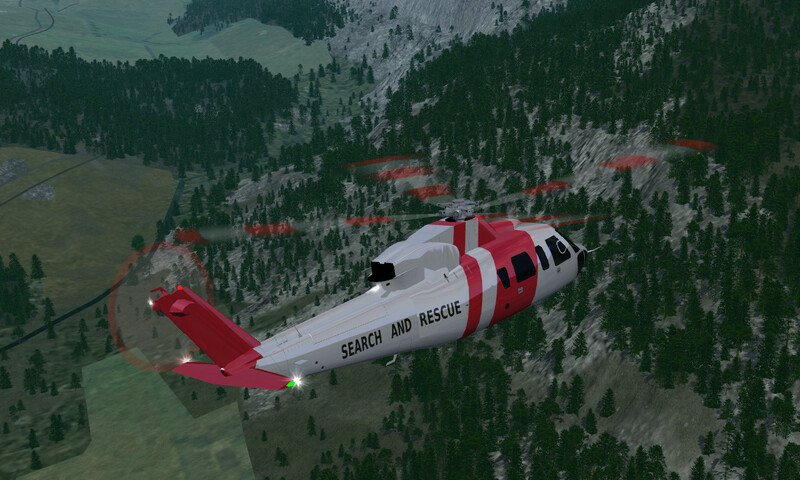 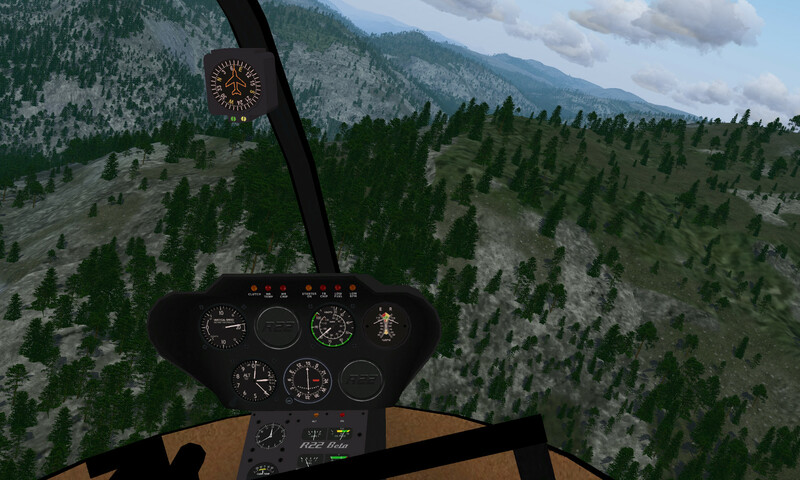 AS350, Bk117B2 and Gazelle from FGUK are all payware quality choppers worth checking out.